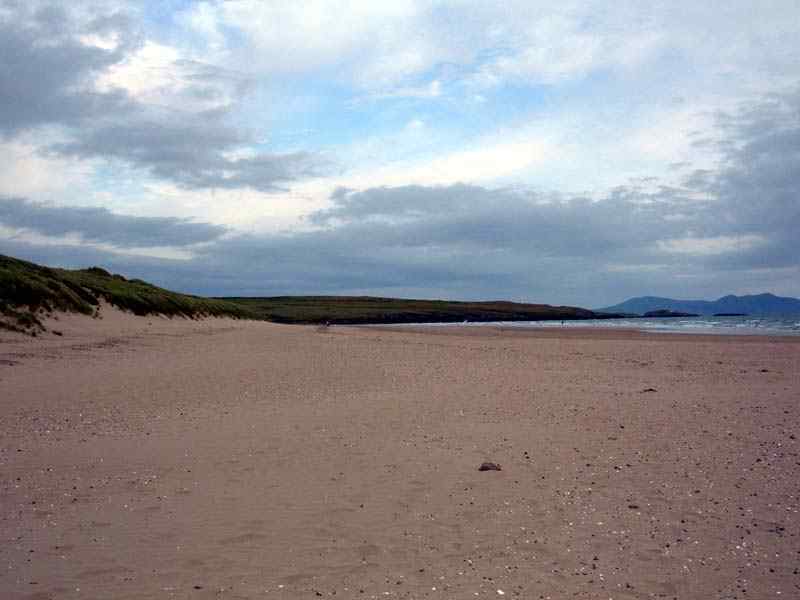 Aberffraw Beach on the Isle of Anglesey, North Wales. 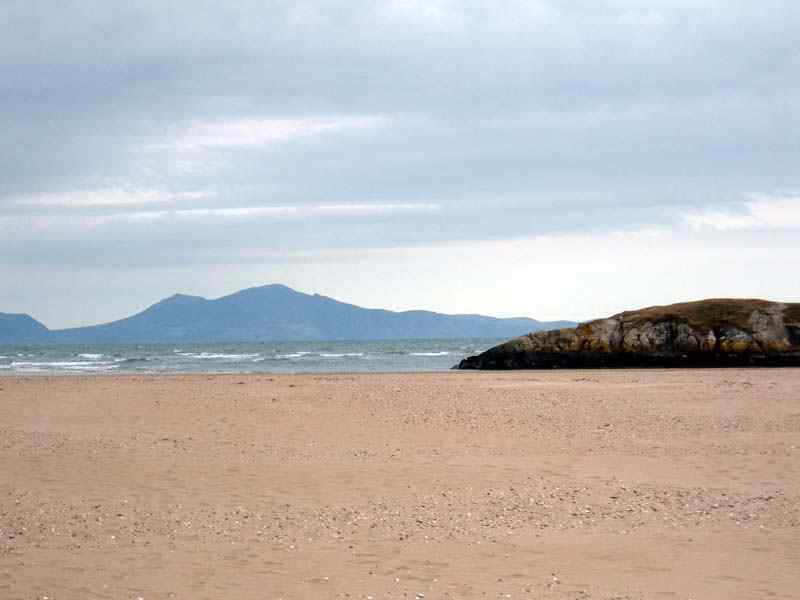 One of Anglesey's largest and most beautiful beaches. Plenty of room for everyone to enjoy themselves without being on top of each other. Very little in the way of shops or ice cream, just a little village shop. 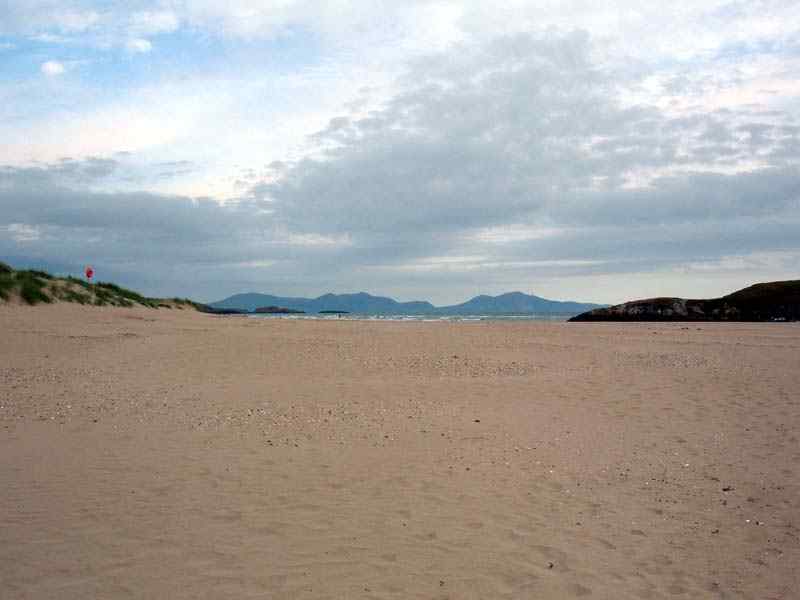 Once your on the beach your on your own. 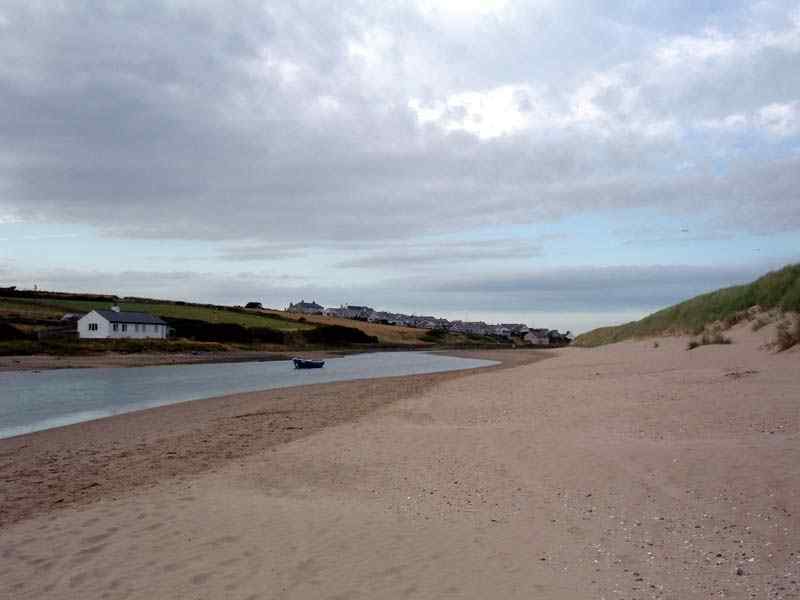 Aberffraw boasts beautiful white sands and panoramic views of Snowdonia, but take a picnic and something to drink. 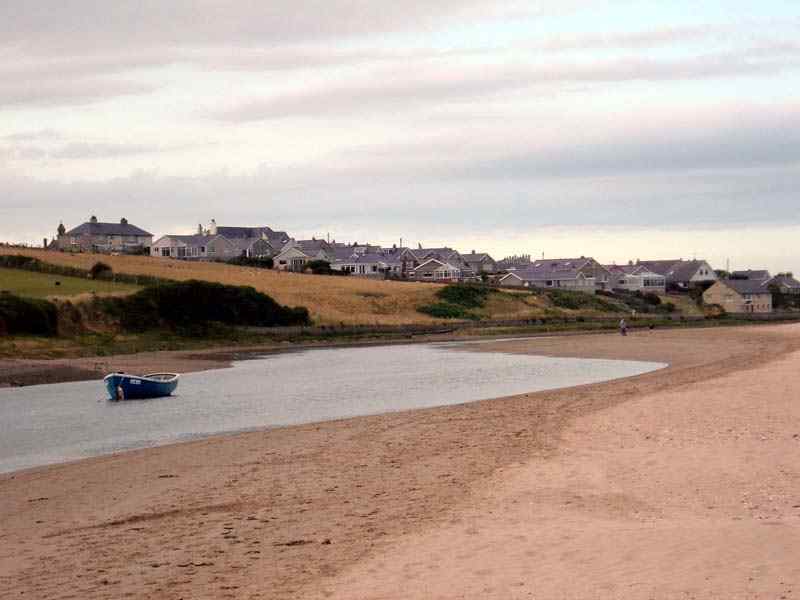 Historically, Aberffraw is one of Wales most important places - the seat of the Princes of Wales. 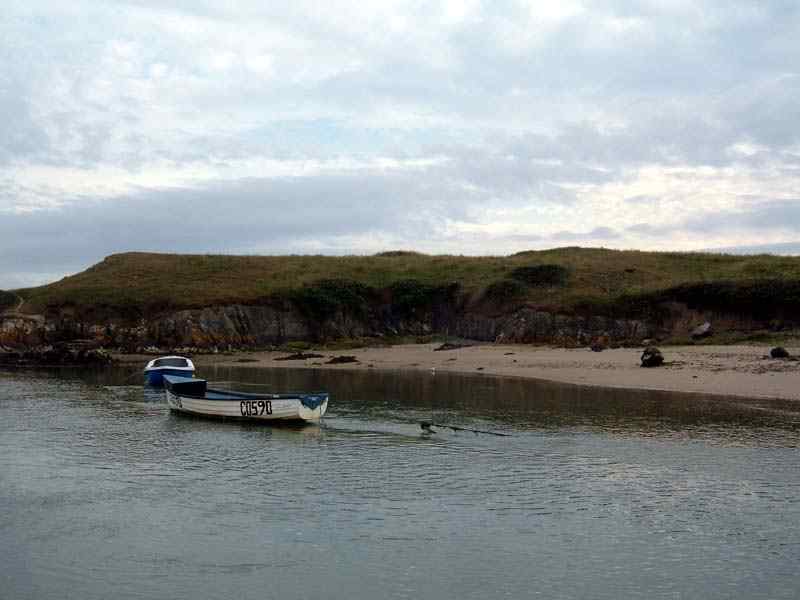 The photos were taken on a leisurely stroll on a summers night, and they are not therefore as complimentary to Aberffraw as it most certainly deserves. Be sure to take a walk into the village and see the visitors centre. Lots of ideas for things to do. There is also a delightful little stone bridge that was built in the 1730's. 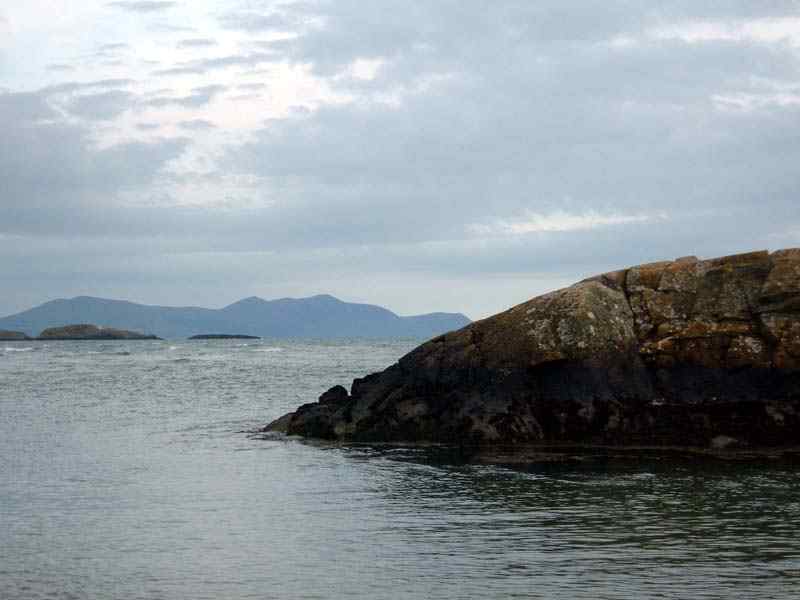 Plenty of wildlife and raptors to be seen on the estuary and the vast sand dunes.